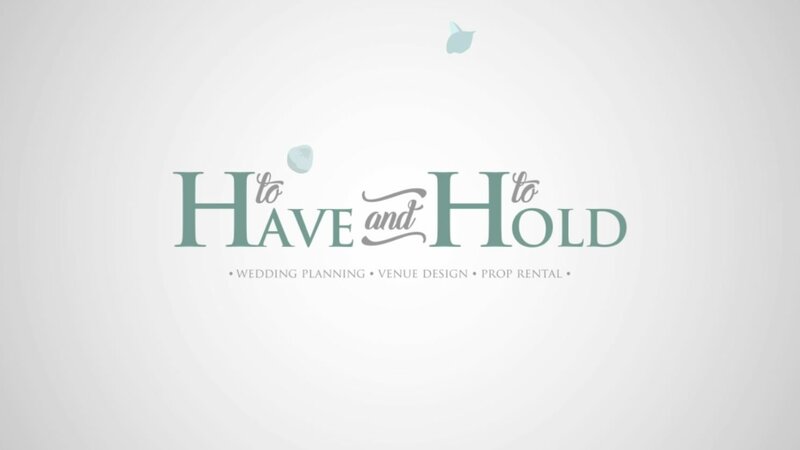 To Have & To Hold provide a professional and dedicated service for those looking for a bespoke and stylish wedding celebration. We were tasked with rebranding the business, keeping these key values in mind. Inspired by such core ideas, we set about creating an coherent umbrella brand for the business. From the outset, we wanted to portray To Have & To Hold as being a masterclass in Wedding Planning and venue styling, this would be communicated through a refined typographic style with a strong focus on high quality photography. We then began to develop the brand from the ground up visually, developing a full stationery set, website, store graphics and supporting van graphics. 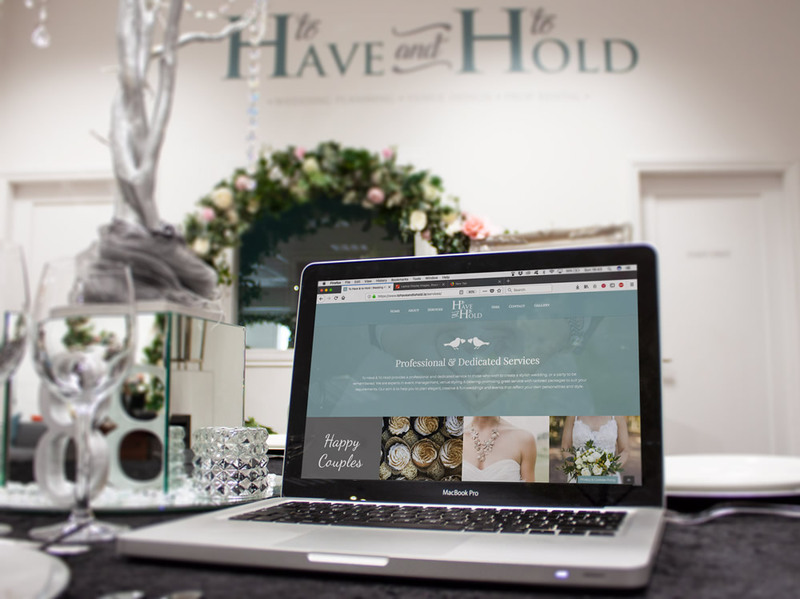 To have and to Hold have recently picked up the Independent Event Planner and Wedding Stylist of the year award at the Wedding Journal reader Awards 2018, and we would like to congratulate Sandra and her team and continue to support them in every way we can.